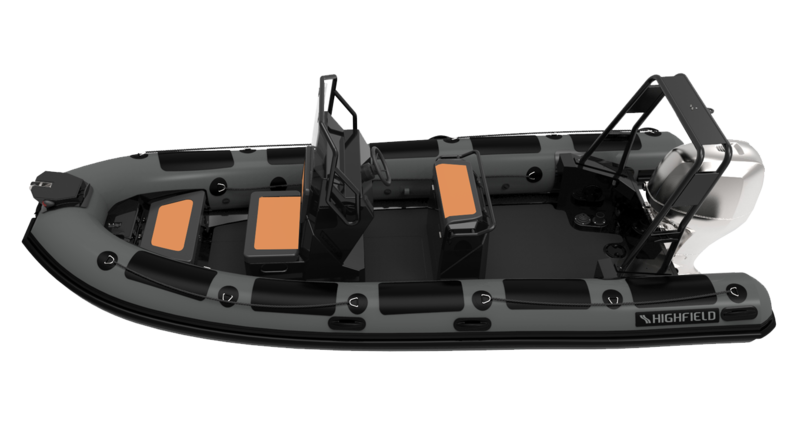 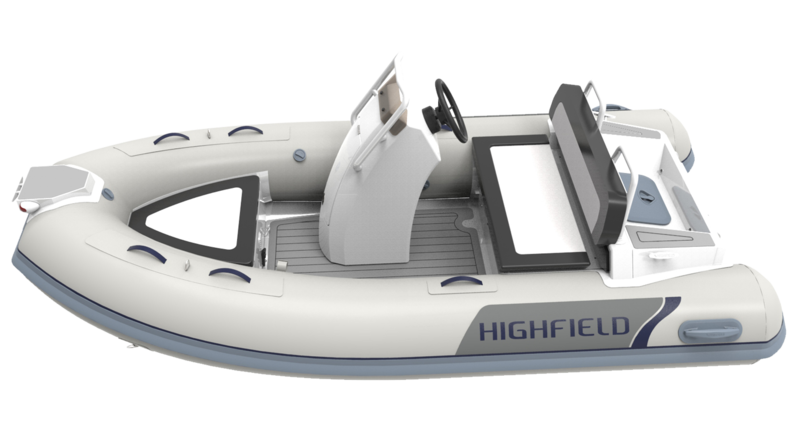 Come and see Highfield Boats at Seattle Boat Show! 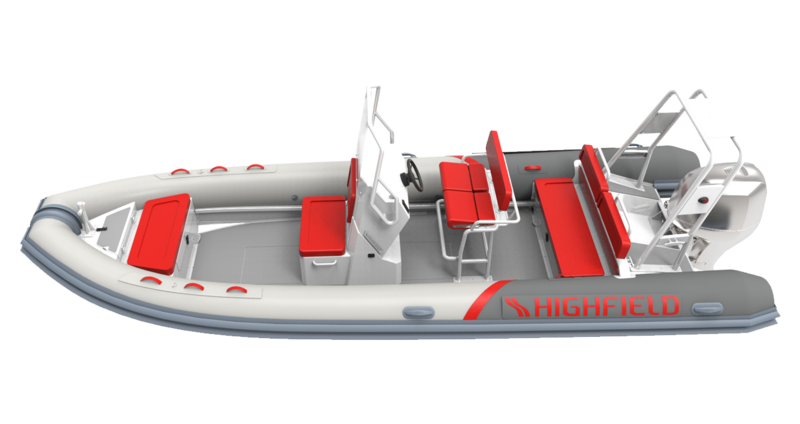 Come and see Highfield Boats at Båtmässan, Gothenburg! 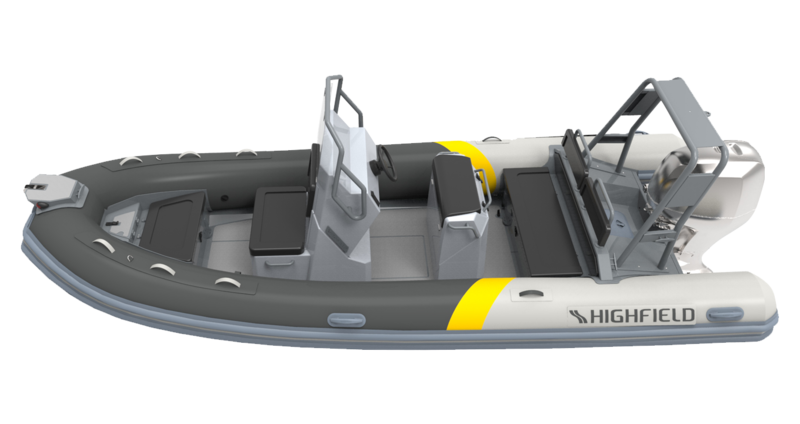 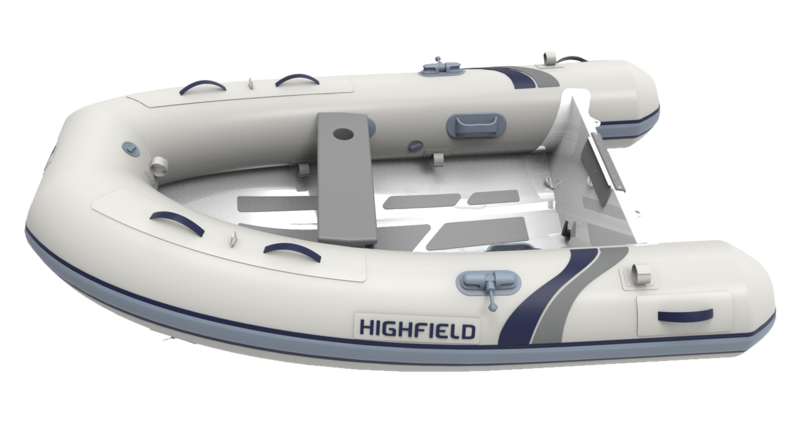 Come and see Highfield Boats at Vancouver International Boat Show! 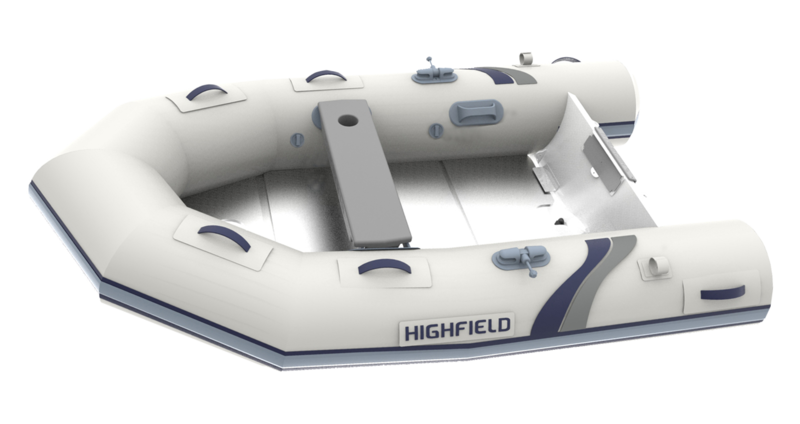 Come and see Highfield Boats at Demark Boat Show on the 22nd-24th February & 28th Feb - 3rd March! 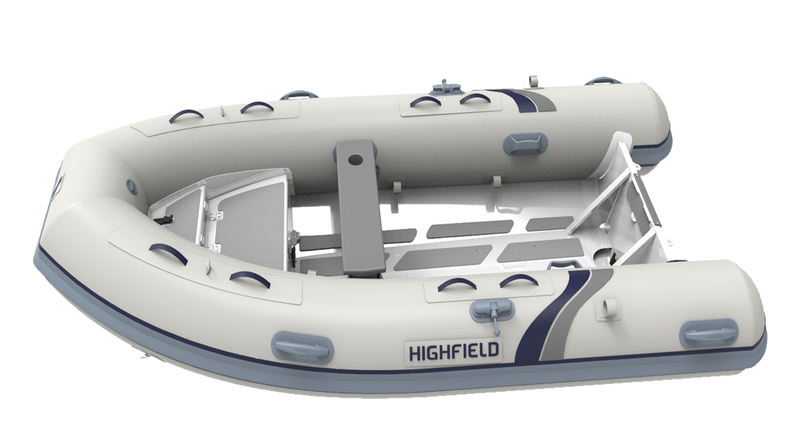 Come and see Highfield Boats at the CNR Avrasya Boat Show, Istanbul!